Dugald is your local Indooroopilly Building Inspector. Dugald is your franchisee for Indooroopilly. Dugald brings a wealth of knowledge and experience to the Jims Building Inspections team with over 17 years’ experience in the property maintenance and building industry. He also has a long family history of living and working in the western suburbs of Brisbane. 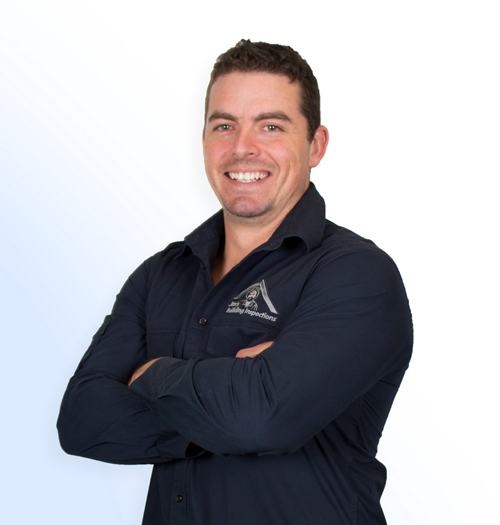 Prior to joining the JBI team Dugald ran his own construction company, servicing Brisbane central and the western suburbs and holds a current Queensland builders licence. When he’s not inspecting or consulting, Dugald enjoys spending time with his beautiful wife and three children, preferably at the beach or camping.